For many of us, public speaking is, at best, a chore marked by great anxiety; and, at worst, a potential career stopper. No matter how anxious you are about going before an audience--any audience, whether it's 1 or 1,000--Speak Without Fear will give you the tools to speak powerfully and persuasively. 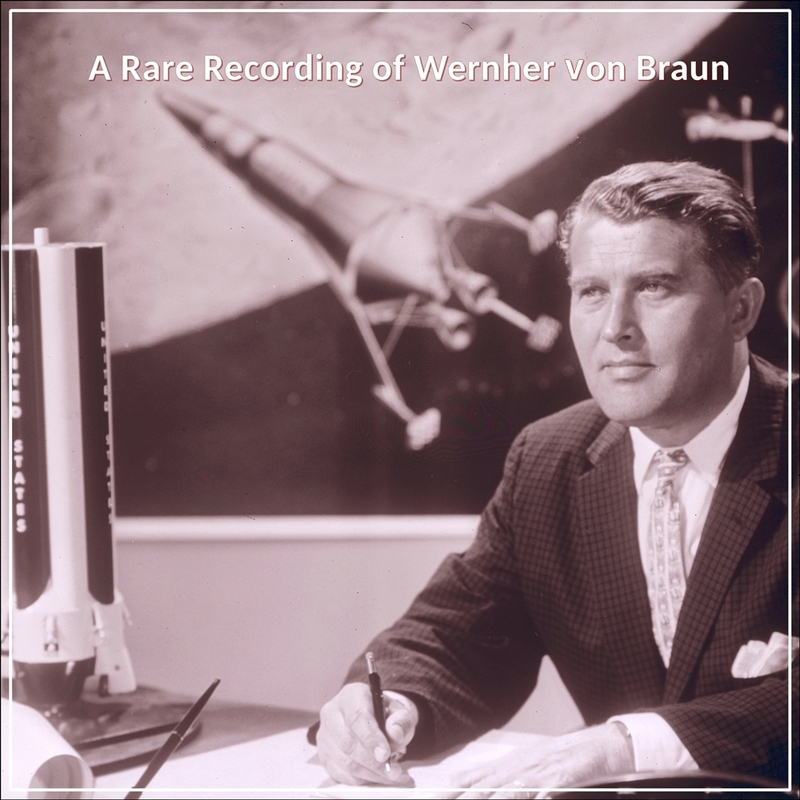 You will identify the degree and type of your nervousness; pinpoint the incidents and issues that, directly or indirectly, cause you fear and loathing in the spotlight; develop and master a technique for overcoming your anxiety; use your new skills to shine in a variety of situations--whether speech making, interviewing, auditioning, or presenting. Ivy Naistadt has been a Professional Speaker at the highest levels of business since 1986. She has delivered over one thousand professional presentations and consulted with the nations most elite executives on this subject. For over 20 years, her diverse client list has included business professionals and senior management from Fortune 500 companies such as IBM, Corning, The New York Times, Pitney Bowes, and Hershey, as well as entrepreneurs and political candidates. She is a graduate of Ithaca College with a B.F.A. in acting, and has served on the faculty of New York Universityï¿½s Continuing Education Program. She is currently listed in Whoï¿½s Who in Professional Speaking and a member of The American Society for Training & Development; the American Management Association; and The National Speakerï¿½s Association. "Your coaching and training has helped me tremendously, and I am much more comfortable and confident as a public speaker as a result." 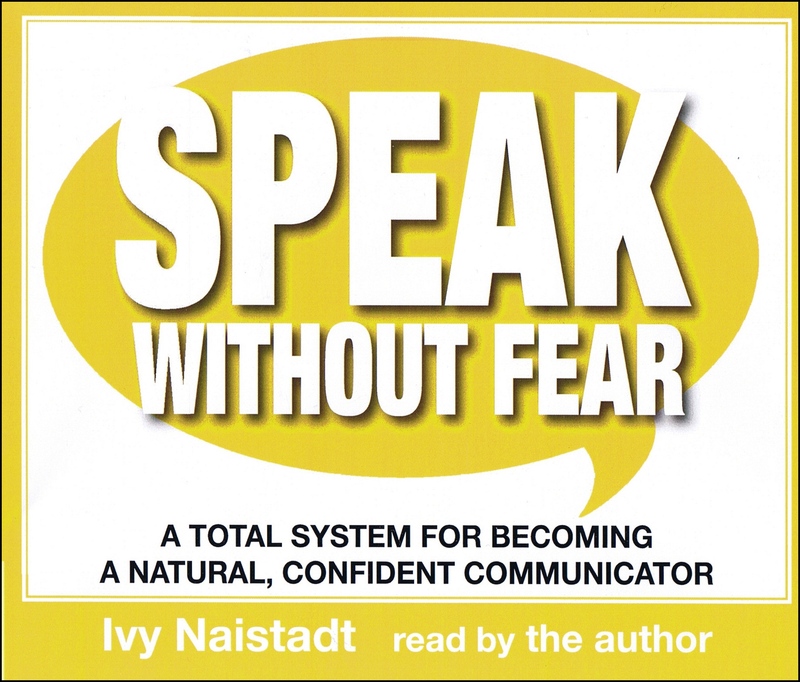 "Ivy Naistadt provides very powerful and practical tools to express your deepest, most genuine voice as you powerfully connect with your audience."